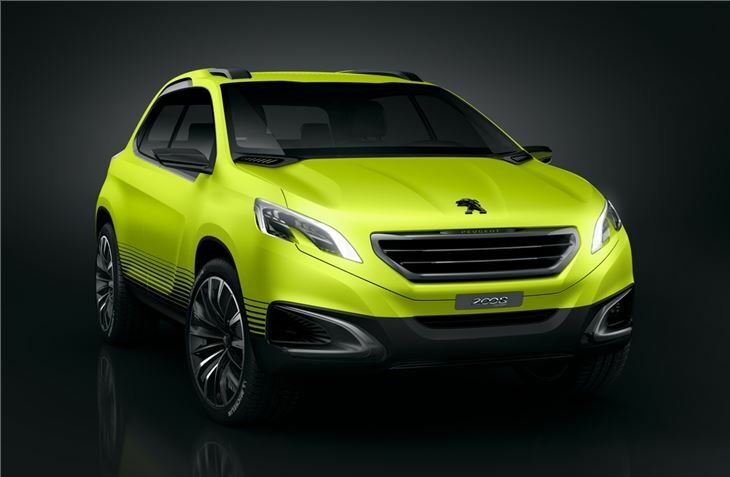 Peugeot has shown off its 2008 Concept at the Paris Motor Show. 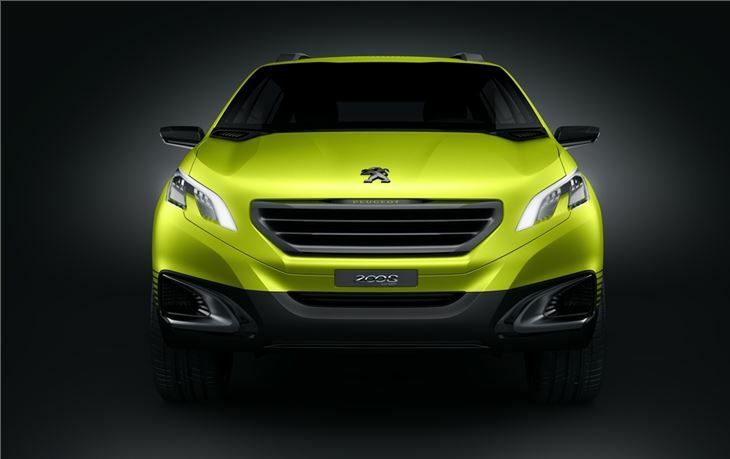 The high-riding mini-SUV, similar in size and shape to the soon-to-be-launched Vauxhall Mokka, is set to go into production in 2013 and will be a global car for Peugeot. 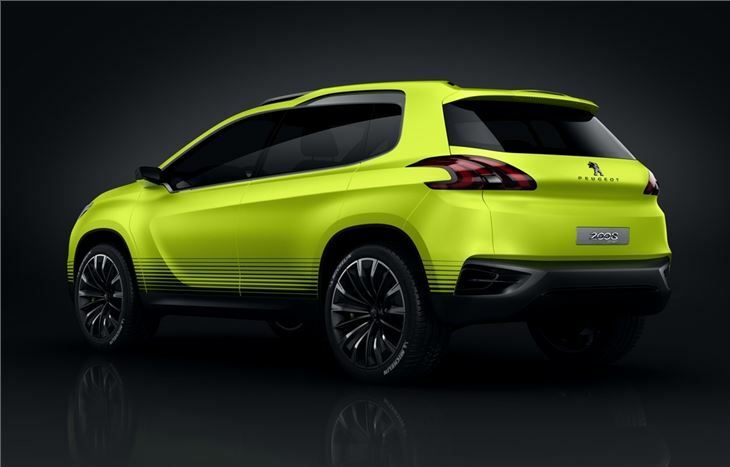 It will be produced in France, China and Brazil. 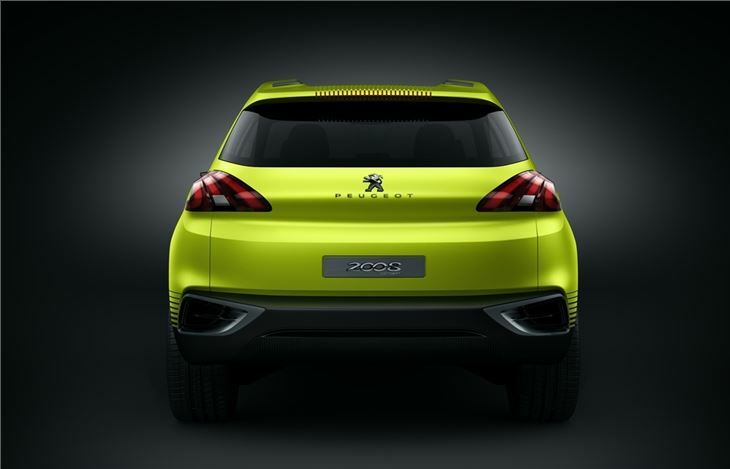 While much of the styling cues come from the new 208 hatchback, including the lines in the door and the ‘cut-outs’ in the tail lights, the 2008 rides higher and has bolder, more angular styling, with raised roof bars and a flatter rear to increase cabin space. It occupies a small footprint, 4.14m long and 1.74m wide, so should be at home in the city - which is where a lot of small SUVs are found. 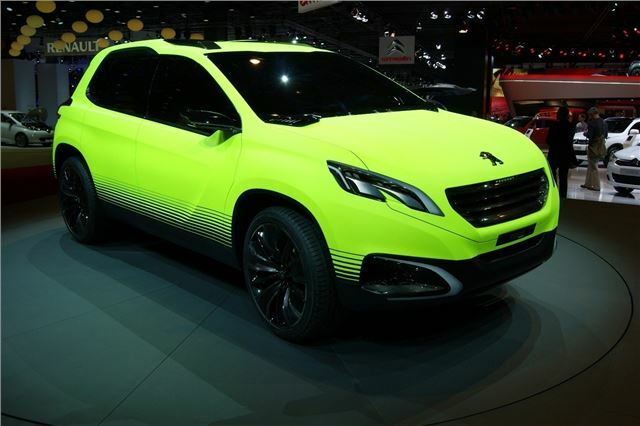 Under the bonnet of the 2008 Concept is a three-cylinder 1.2-litre turbocharged petrol engine, producing 112PS. 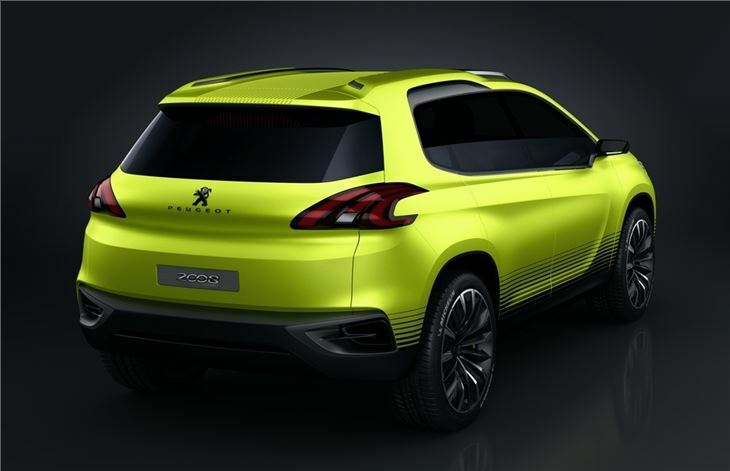 Much like the current Nissan Juke and the upcoming Ford EcoBoost, which have also appeared in Paris, it's geared towards a younger drivers who want the high-ride and chunky looks of an SUV but with the running costs of a regular hatchback. It should be priced to rival the likes of the Nissan Juke and Vauxhall Mokka.